Shoppers on Skye brought a big funding boost for Camp and Trek. For through the Co-op Local Community Fund, where one percent of what local shoppers spend on Co-op branded goods goes towards local good causes, we received a fantastic donation which helped us significantly with our 2018 programme. We were one of just three charitable causes selected locally and we feel particularly proud to have received this recognition in the place that we call home. The island has provided such a wonderful backdrop for our courses over the years and has been enjoyed by hundreds of young people in that time. Thank you Skye! Yes we were a winner too! 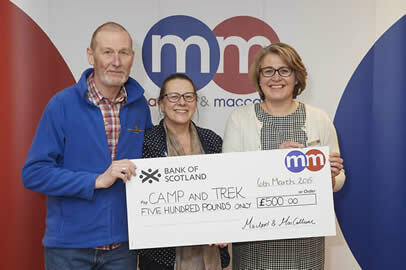 Camp & Trek joined a region wide celebration after being chosen as a recipient of the Mac & Mac Community Grant Awards. One of 11 local organisations lucky enough to receive an award from organisers Macleod and MacCallum, the largest legal practice in the North of Scotland, we were happy to share our story with the others present and even happier to receive not just the initial £500 but the extra £200 the law firm had decided to give each of its community winners. 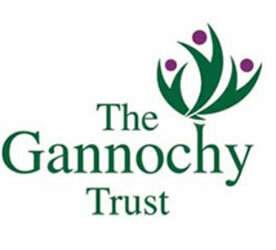 Set up in 2015 the Community Grant Scheme is aimed at helping to support local communities across the Highlands and Islands, and is open to all local groups, charities and organisations. 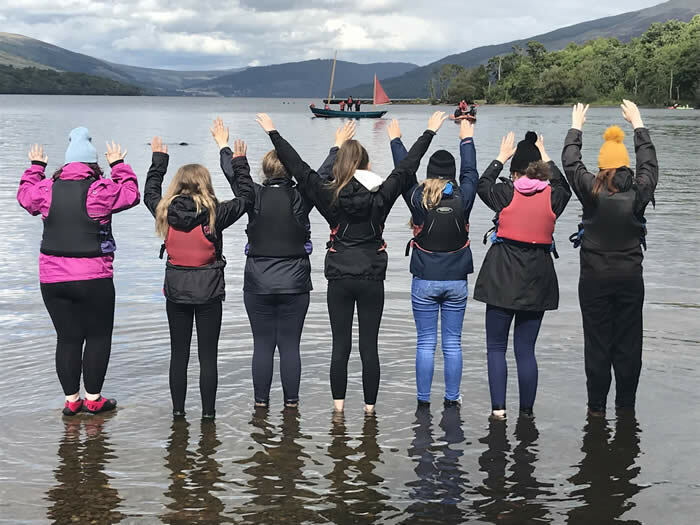 Our First Step Initiative, run in partnership with the Highland based Connecting Young Carers (CYC), proved to be a highly successful programme which brought two organisations together to share their expertise and experience. 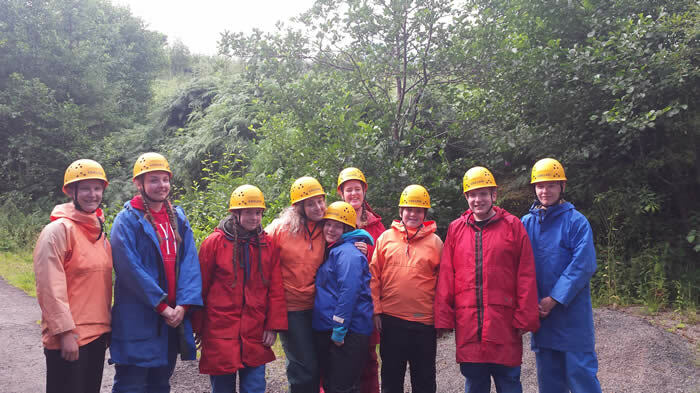 Supported via Creative Breaks, part of the Short Breaks Fund which is funded by the Scottish Government, we linked up with CYC which delivers part of the Carers’ Centre Services of Highland Community Care Forum across the Highlands. Working in both urban and rural areas, many of which suffer from high levels of depravation and need, they have built a strong reputation, both locally and nationally, for being the obvious place to go to find out about issues affecting users of health and community care services and carers. First Steps was aimed at supporting Children Affected by Parental Substance Misuse, youngsters who provide care, assistance or support to parents or family members with issues of substance abuse, particularly drugs and alcohol. Referred to as “Hidden Carers”, they are not just hard to reach but also difficult to identify because often, where substance abuse is concerned, families can go to extraordinary lengths to disguise or hide the fact. This can leave younger members of the family alone and unsupported to deal with problems way above their years and experience. As they can be left feeling trapped and isolated, their self confidence in raising their problems with others eroded and eventually being totally subsumed by the situation. Giving greater ownership to Young People is what our Care2Share scheme is all about. Over the past decade or so Camp&Trek has established an annual programme which has benefited hundreds of Young Carers. However, the constraints of funding and lack of staff time has meant we have focused most of our energies primarily on the provision of five day residential courses using a tried and tested format. The introduction of our Care2Share initiative, enables the Young Carers, more than ever before, to share their views with us. This helps Camp&Trek in developing and expanding our programme through working to the criteria that the young people themselves suggest. With funding support from the Big Lottery’s Young Start Care2Share is empowering the young people we work with to have greater involvement in and ownership of our annual programme. Through Care2Share it is our intention that in the years to come it will be young people themselves who will play a significant role in how our programme develops and changes. We believe that by actively involving these young people more, given the right support, they can offer a unique insight into what we do and the way we should be doing it in the future. Young people who have caring responsibilities are often recognised as being at higher risk of developing lower than average self esteem and confidence levels. Without burdening them unduly with further responsibilities we believe this new scheme will boost those levels by showing these young people that not only are their views being sought, appreciated and welcomed but are also acted upon and bring real benefits to others who will follow in their footsteps. We like to think that time spent with Camp&Trek isn’t just about the now, but also the future. That is what led us to initially establish links with the John Muir Trust and now, often through arts activities linked to the environment, we adhere to the basic aims and principles of the organisation. The John Muir Trust is a leading UK charity dedicated to the protection of wild land for both nature and people. Scottish-born John Muir inspired its name and ethos, as the first person to call for action to be taken to protect wild land, and was an instrumental figure in the modern conservation movement. The Trust was founded in 1983 to safeguard the future of wild lands against development and to promote awareness and recognition of the value of such places. In the past the young people on our courses have been involved in activities ranging from tree planting to beach clean ups while with us. And, even if they are not involved in such direct action projects we encourage them to not only consider the environment, but how they and others use it. Discover a wild place – from mountain top to city park, from river source to sea shore. Explore its wildness – travel, camp, study and record. Experience and appreciate your wild place. Share your experiences – tell people your own stories, thoughts and feelings. 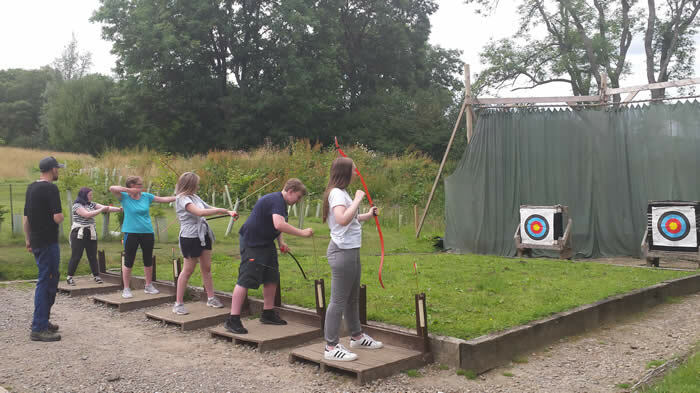 That we take young people aged between 12 and 19 years old and for many of them their time with Camp&Trek is not just their first adventure holiday, but their very first holiday at all.